Maybe you’re someone who considers themselves to be handy around the house. You’ve unclogged drains, fixed the garbage disposal and you even managed to build and hang a set of floating shelves in the guest bedroom. Not surprisingly, today, when you turned on the furnace and realized that it was making some strange noises, you started to wonder if that’s something you could handle on your own. You have tools, you have a flashlight and you have a high-speed Internet connection—which means you have unlimited access to hundreds of DIY and How-To videos that are available online. Before you start to take things apart, we’d like to ask you a simple question. 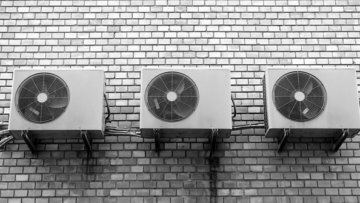 Are you an experienced HVAC repair technician? No? OK.
That’s the #1 reason you shouldn’t try to DIY this type of repair. Yet the words of caution don’t stop there! People who try to DIY a furnace repair run the (very real) risk of inadvertently causing a carbon monoxide leak. Carbon monoxide is colorless, odorless and highly toxic. Carbon monoxide poisoning can cause people to experience headache, nausea, dizziness, shortness of breath and confusion. In serious cases, it could lead to hospitalization. Like we said, if you haven’t been trained in HVAC repair, leave the job to the pros. The amount of money that you think you may save is not worth putting your family at risk. If you don’t quite know what you’re doing, you run the risk of making what could be a small problem, much, much worse. Remember: big problems cost a lot more to fix than small problems do. 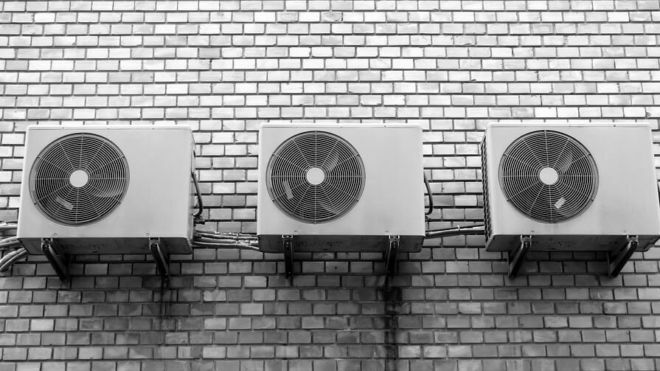 It’s also worth noting that the average HVAC system can run between $3,000 and $7,500; if you accidentally cause damage that cannot be repaired, you may find yourself in a position where you need to look into HVAC replacement. Yikes! What was supposed to save you a few bucks on the front end could cost you far, far more on the back end. House hunters want to know that appliances are being cared for. 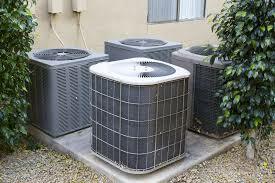 They may even ask you to provide them with maintenance records and/or repair records for the HVAC system in your Denver, CO home. If you can’t show that you’ve been taking care of your furnace, you may run into some problems. First, this could scare potential home buyers off or second, they may ask you to discount your selling price to cover the cost of a new system. If your HVAC system or furnace isn’t working properly, call Comfort Pros today to learn more about our HVAC repair services in Denver. Remember, repair estimates and HVAC / furnace evaluations are always free. Call Comfort Pros today at 303-945-4319 to learn mor about our company, our services areas and why we’re the top-rated choice for Denver HVAC repair.